Bruce spent a good amount of time researching the 6 best “green” sports cars. 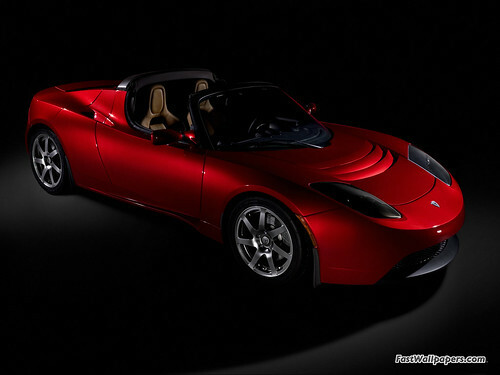 Some awesome pics there, including the Tesla Roadster. This entry was posted on Tuesday, August 7th, 2007 at 2:34 am	and is filed under Cool Hunting, Media, Pictures, Projects. You can follow any responses to this entry through the RSS 2.0 feed. You can leave a response, or trackback from your own site. that is one wicked looking car! is that a ferrari?